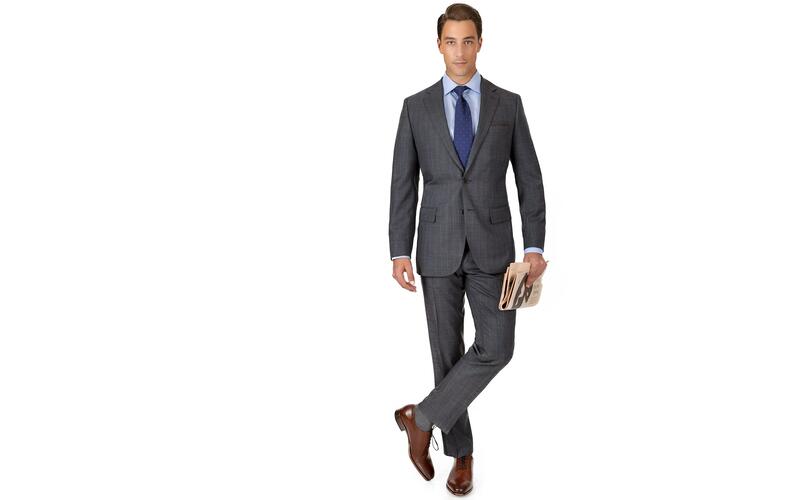 The urban gentleman on the move needs a suit that stays shipshape during his daily adventures. 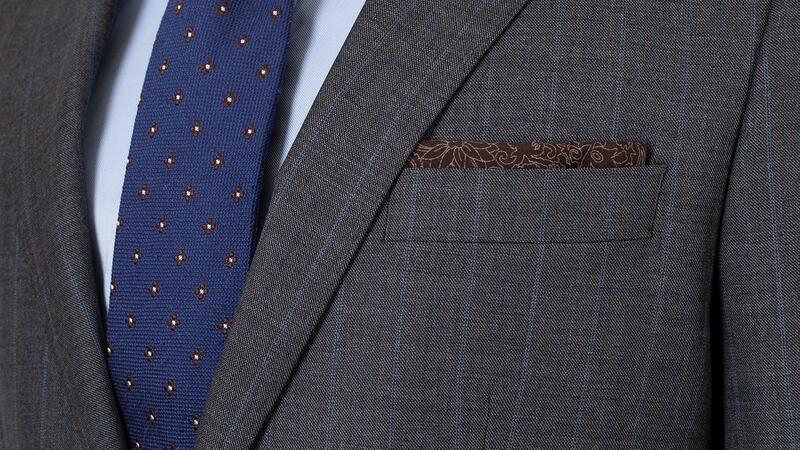 That is where our Blue Stripe Grey suit steps in. 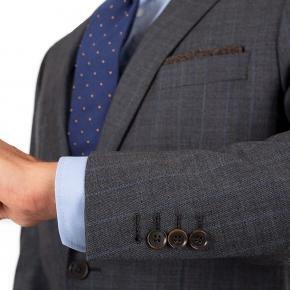 Vitale Barberis Canonico may be 355 years old, but this does not stop them from creating amazing new fabrics such as this. 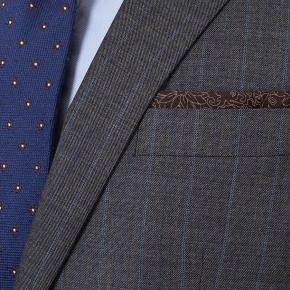 It is a rare treat - a high-twist natural stretch fabric made using a textured pick & pick weave, rather than the flat twills usually found in stretch suits.